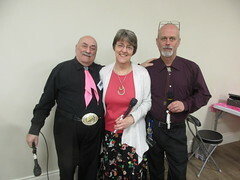 If you’re a square dancer at another club, and want to hear about our dances. 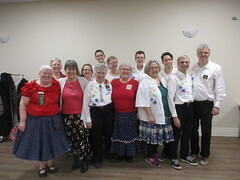 Or if you have friends or family who are square dancers, and want to spend some time with them, subscribe to our mailing list and we’ll keep you informed of up-coming events. We promise not to be spammy. 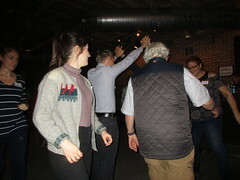 Out-of-town dancers are always welcome to drop–in on one of our regular club nights. Here’s when and where we dance. And please feel free to invite your friends to join the fun. Square dancing friends are BFFs!